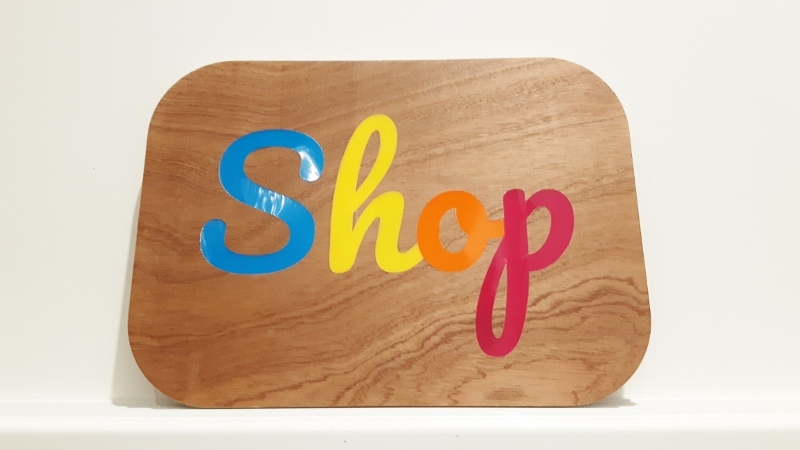 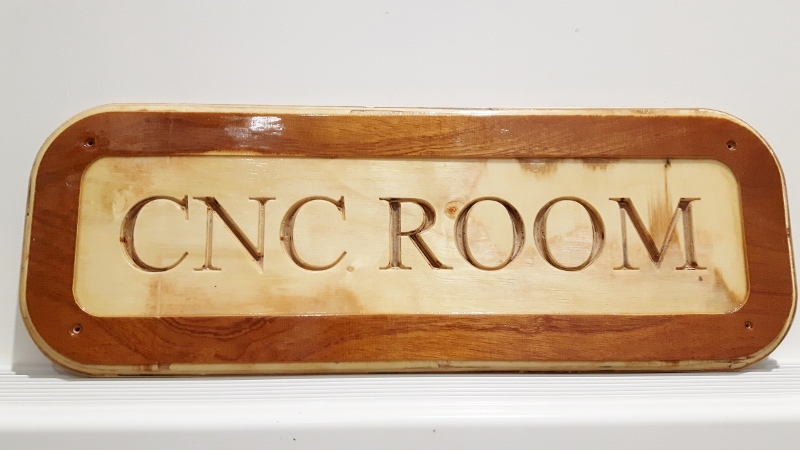 Our first ‘CNC Router Your Own Sign’ workshop was such a sucsess that we’ve decided to upgrade it! 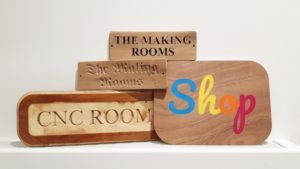 We are adding it to our Make-A-Start suite of workshops where we talk you through some of the joys and of starting a business. 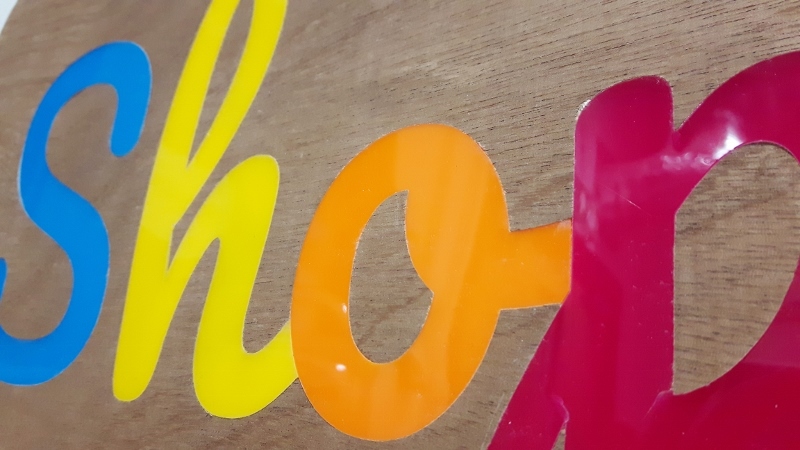 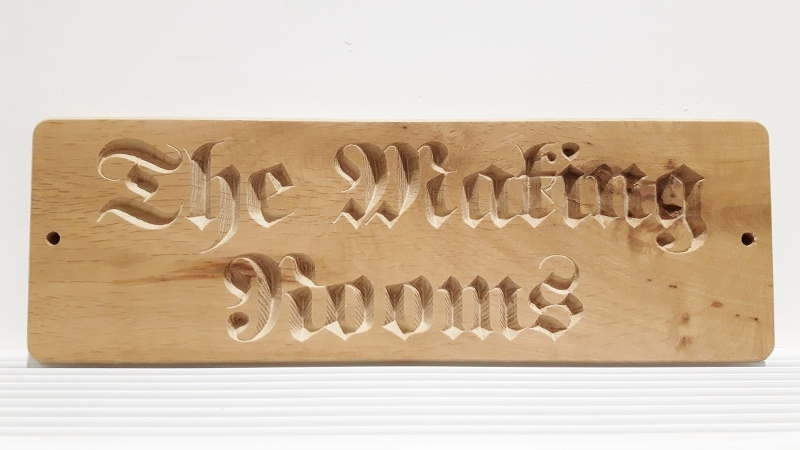 Designing your own sinage is a fantastic thing to be able to do and the CNC router is one of our most powerful pieces of kit. 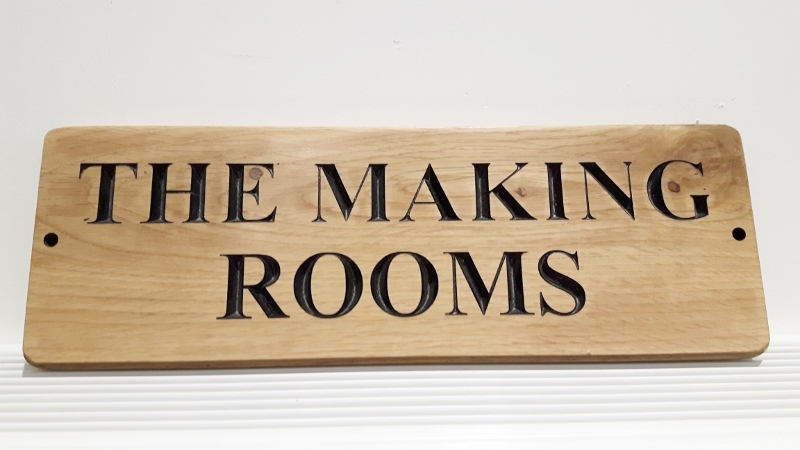 This beginners workshop will introduce you to these machines’ capabilities and show you how to design for its use.